The photo of the day is from Appalachian Ski Mountain. They do a nice job with their “corduroy shots” don’t they? Check the SNOW REPORT for all slopes and resort ops this morning and for today. 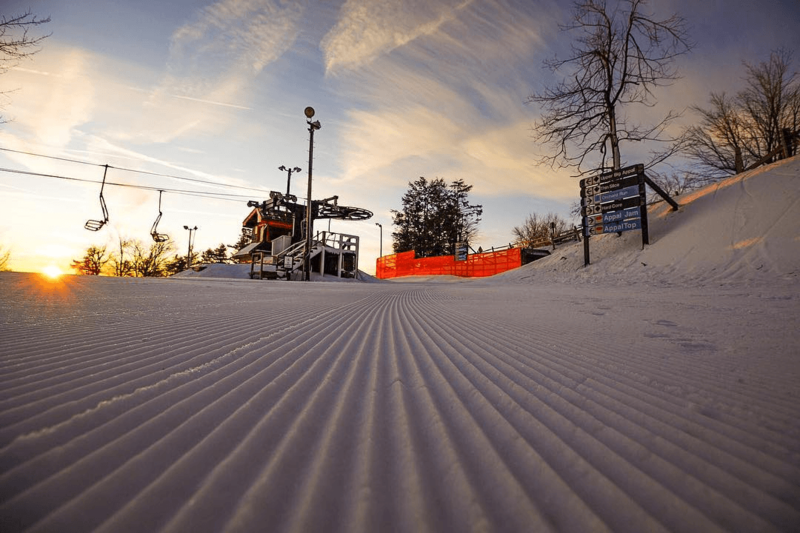 A quick summary is that all three ski areas open for today are located in North Carolina and all three will offer plenty of nice terrain to play on and for DAY SESSIONS ONLY today. 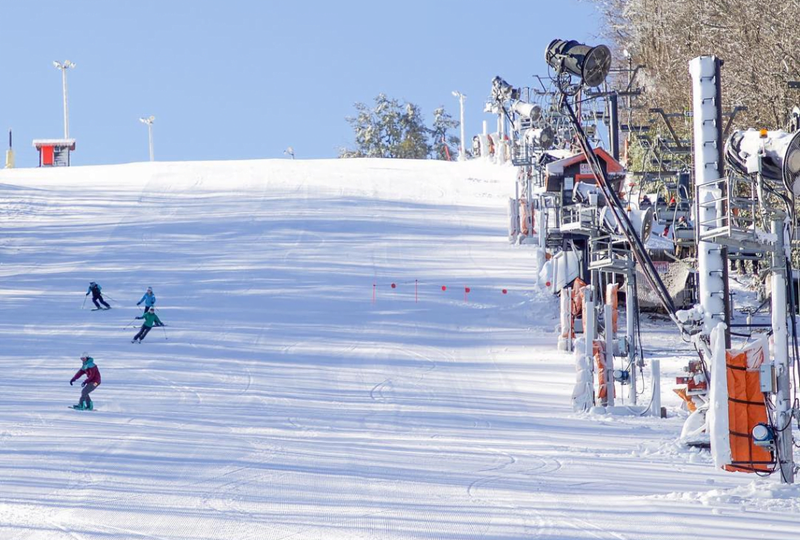 There was no snowmaking happening around the region on Saturday evening as temps peeked above freezing for the most part across the region. 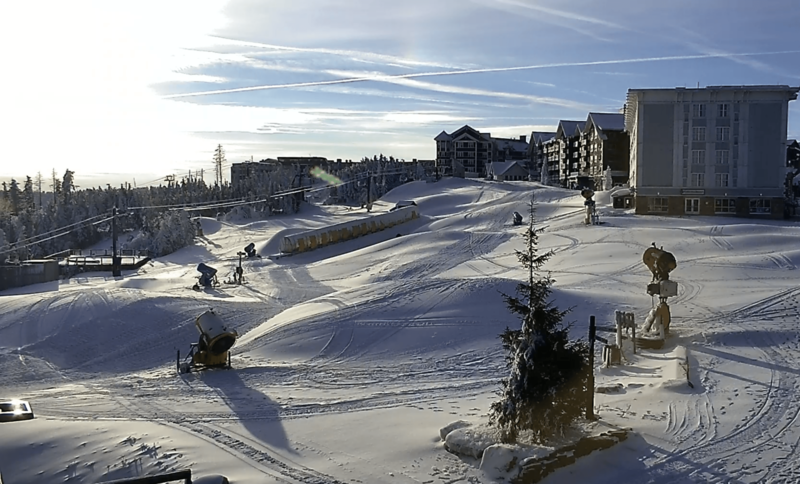 It looks like the next round of snowmaking temps will hit in some areas Monday evening, but for most of the region (including pretty much all of the ski areas) on Tuesday and Wednesday evenings. Until then…enjoy what is out there with with Appalachian, Cataloochee and Sugar open today. 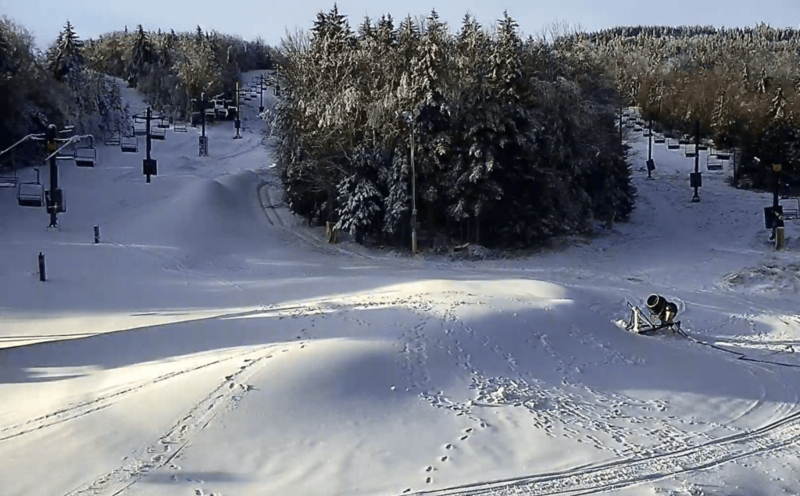 Snowshoe Mountain in West Virginia will be the only additional ski area open later in the week, unless there’s a surprise or two with additional snowmaking. Snowshoe simply looks way ready for prime-time. Lots of snow to move around at Silver Creek as well! Thanks to Joe Stevens and the bevy of weather peeps that he collaborated with to provide us with Joe’s official, first post of his Snow News is Good News column for the season. The forecast looks great across the board for the upcoming season. Check it out. That’s it from yours truly today. I have to cut things short this morning to make it down to the hotel restaurant before they stop serving breakfast!